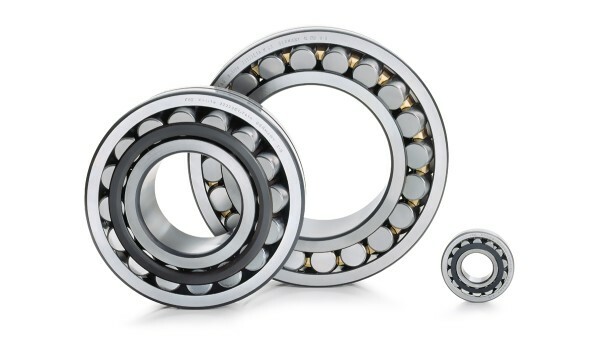 The challenging operating and environmental conditions in the systems and machines require extremely robust bearings. 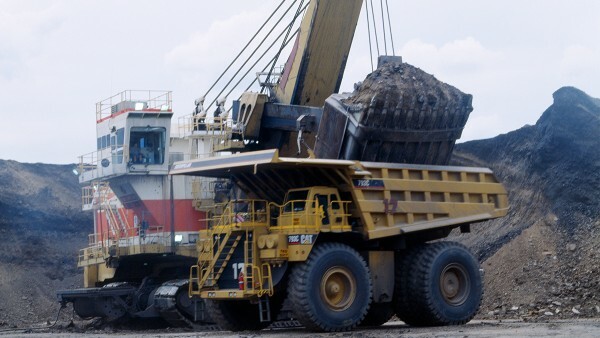 Our customers build and operate ore conveyor systems, mines, cement plants, oil platforms, crushing machines, construction machinery, and construction sites. The conditions in the systems and machines in the area of raw material extraction and processing are different for every application. The concepts, designs, and structures mainly depend on the loads, speeds, operating life, and environmental conditions. For many applications, the designer is able to use rolling bearings of standard types and designs. However, some applications require special rolling bearings that we have developed for specific requirements in the industry. The largest of these bearings – used in tunnel boring machines – can have an outside diameter greater than four meters. Achieving ever shorter development times requires precision in the process of dimensioning and designing rolling and plain bearings right from the word go. This is also true in the area of raw material extraction and processing. Making use of the know-how of experienced bearing experts already during the the development phase saves our customers time and money. This is why we offer extensive consulting for designers – from technical literature to our electronic catalog to calculation programs. Schaeffler provides a wide range of maintenance solutions for reducing maintenance costs, preventing unplanned downtimes, and increasing machine availability. Through specially developed stock management, we supply our customers with selected products from the area of raw material extraction and processing. In this way, we are able to greatly reduce the bearing maintenance costs of our customers and ensure rapid availability at a fair market price.